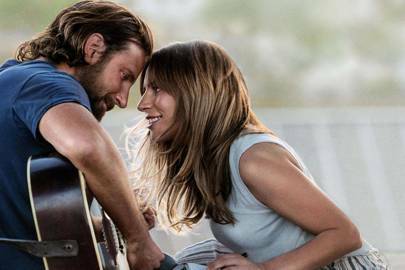 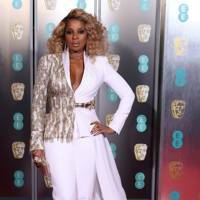 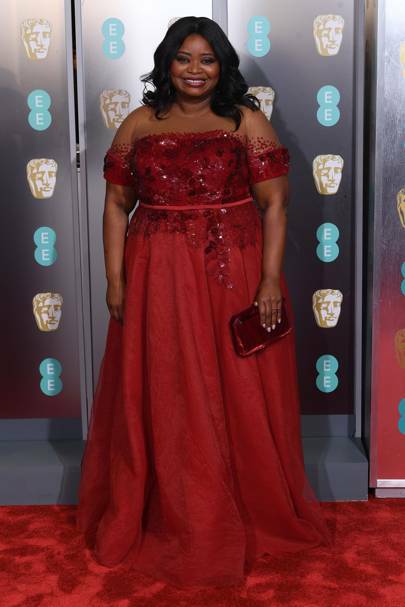 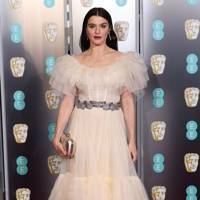 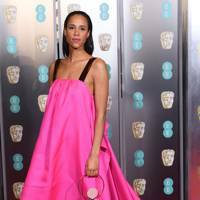 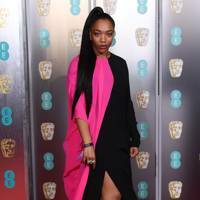 LIVE UPDATES: The most talented actors descended on the red carpet for the star-studded BAFTA ceremony on February 10 at London’s Royal Albert Hall and show-stopping dresses and bold beauty looks were aplenty. 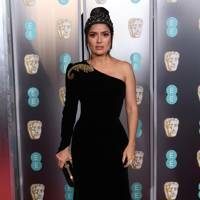 Amy Adams, Laura Whitmore, Laura Harrier and a Chanel-clad Margot Robbie led the best dressed as hundreds of actors – and royals (including Kate Middleton dressed in an ethereal one-shoulder white gown) – made their way into the glittering ceremony to celebrate the best TV and film talent of 2019. 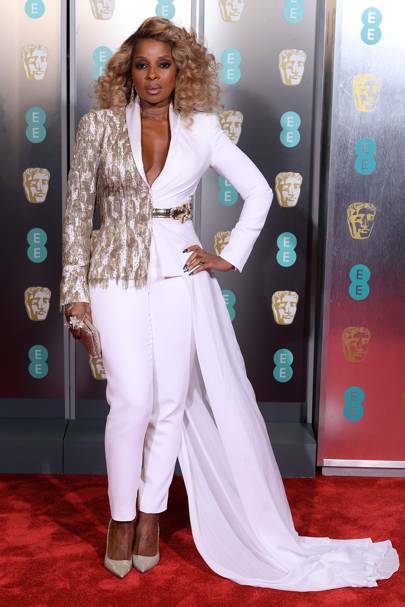 As well as some show-stopping sartorial offerings, there was a plethora of bold beauty looks, too. 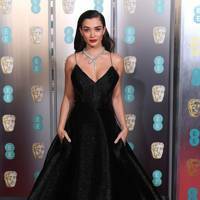 Margot Robbie made blue mascara *the* trend we want to try this spring, whilst Cate Blanchett commanded attention after ditching her trademark blonde hair for a rich chocolate hue. 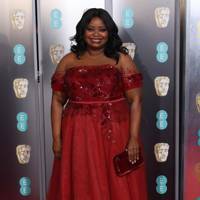 Black Panther received the BAFTA for Special Visual Effects. 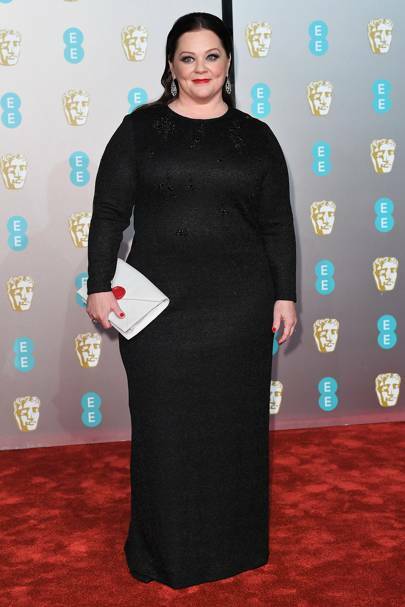 The Duchess of Cambridge wearing Alexander McQueen. 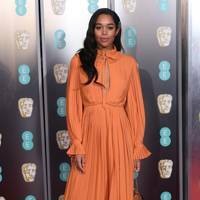 Laura Harrier wearing Louis Vuitton. 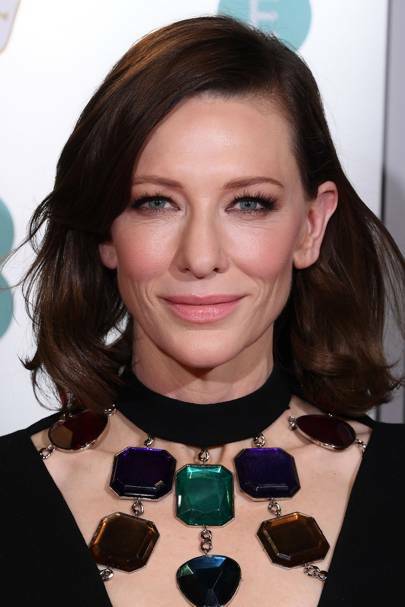 Cate Blanchett wearing Christopher Kane. 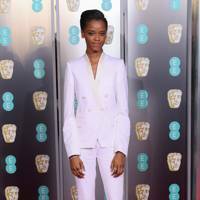 Letitia Wright wearing Stella McCartney. 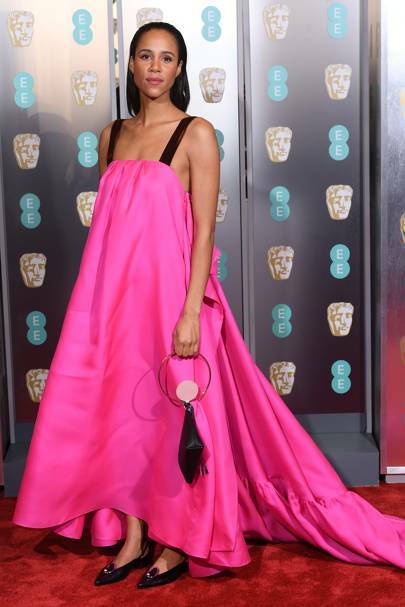 Eleanor Tomlinson wearing Ralph & Russo. 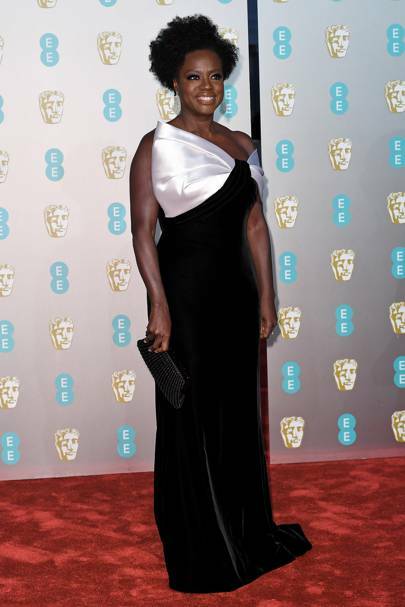 Viola Davis wearing Armani Privé. 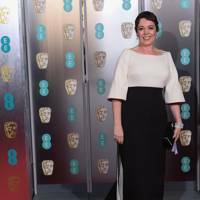 Olivia Colman wearing Emilia Wickstead. 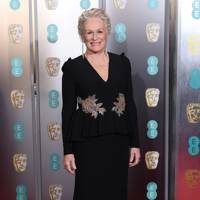 Glenn Close wearing Alexander McQueen. 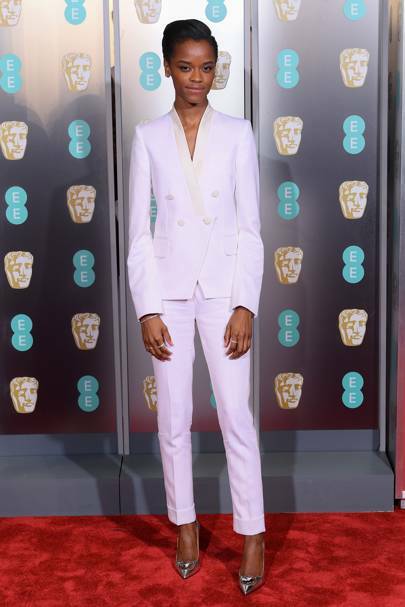 Jessie Buckley wearing Stella McCartney. 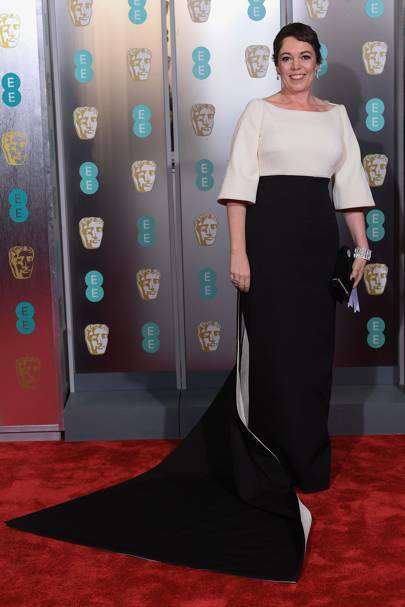 Claire Foy wearing Oscar de la Renta. 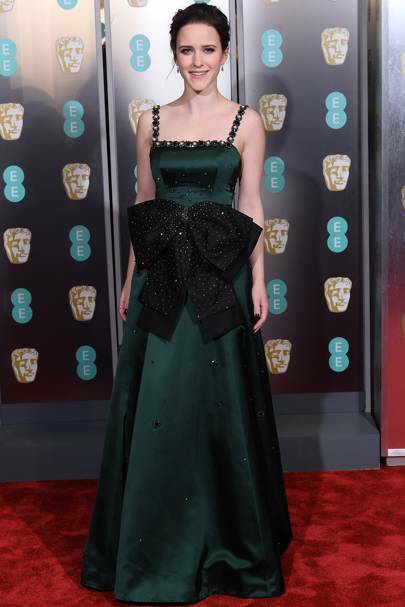 Rachel Brosnahan wearing custom Erdem. 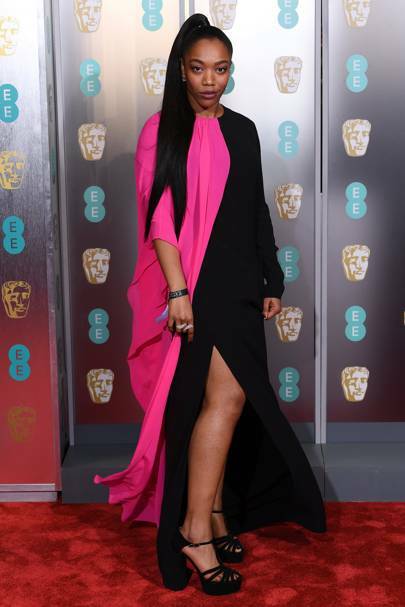 Michelle Rodriguez wearing Jenny Packham.